All Netarts homes currently listed for sale in Netarts as of 04/20/2019 are shown below. You can change the search criteria at any time by pressing the 'Change Search' button below. 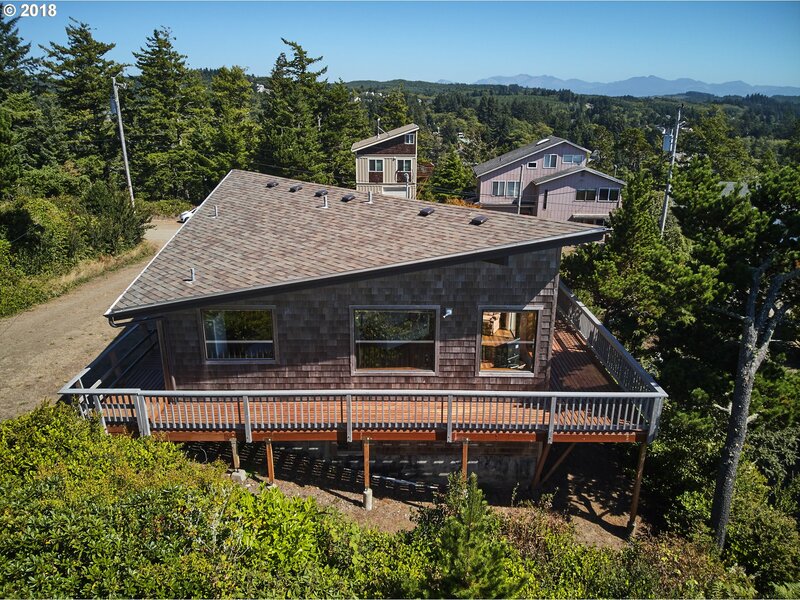 "Enjoy OCEAN & NETARTS Bay VIEWS and spectacular sunsets from this IMMACULATELY maintained home. BOAT LOVER'S DREAM: 4-Car Garage, Work Shop, Storage Rooms. 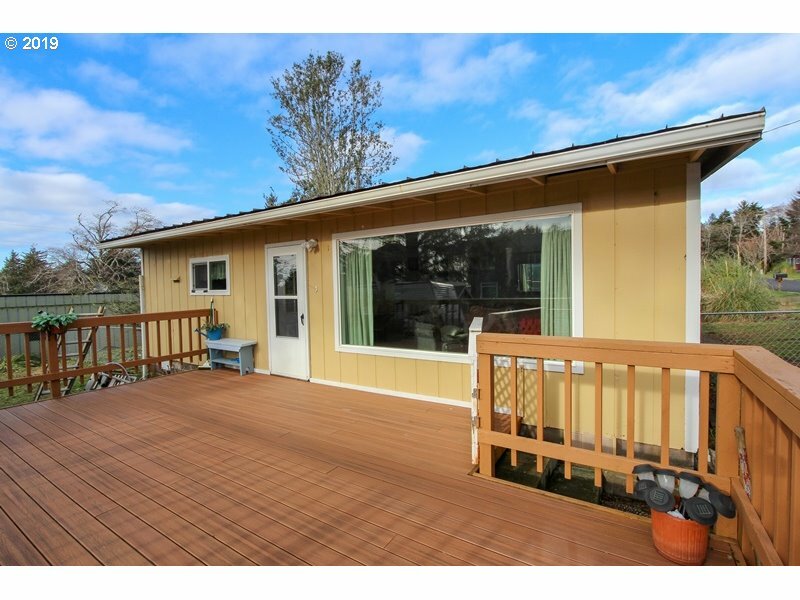 Low maintenance, cement board siding, 2-Trex Decks w/ views. Formal Living,Dining Rooms w/ Views. Kitchen w/ Built-in Desk, SS Appliances & Quartz Counters. $20K in recent upgrades. Heat pump w/ central air. 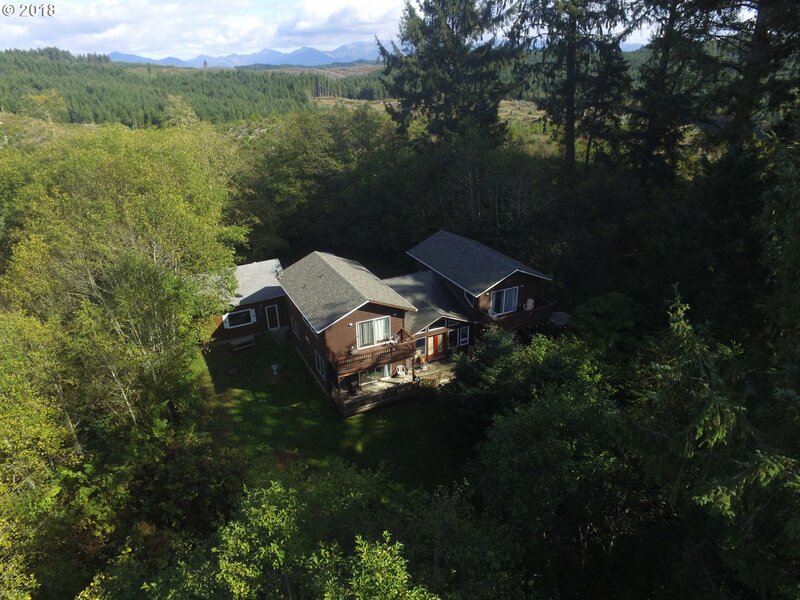 Listing Agent, Licensed Oregon Real Estate Agent. 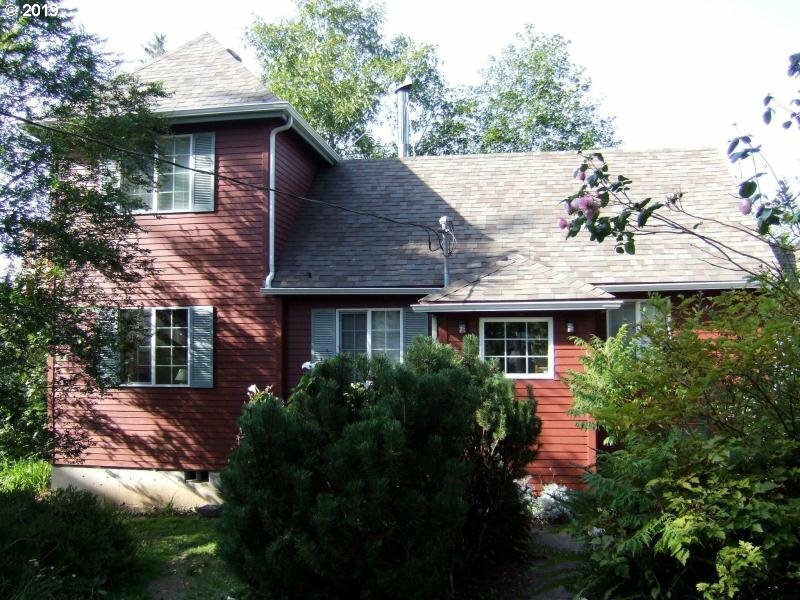 Vacation Rental Allowed."